This evening gown features a plunging sweetheart neckline. Twinkling lace bodice gives a vibrant look. The full skirt winds down your legs creating movement. 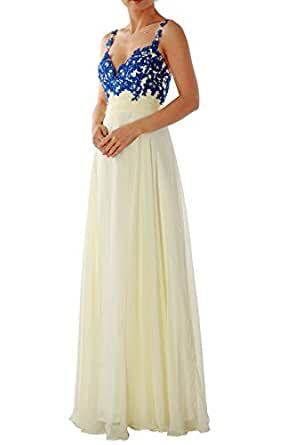 It is great for prom, formal party, celebrity party, bridesmaid, homecoming, banquet, military ball, evening and wedding party.